First week of October can only mean one thing. EVE Vegas baby! Meredudd and Kael are joined by some returning guests and EVE Online spaceship celebrity types to talk about all things Vegas. What do bring, what to wear, and how to have a good time with other space nerds. Featuring Mike Azariah, Dirk MacGirk, Kyle Aparthos, and Morgan Starkiller! Thanks for subscribing, following and downloading each week. 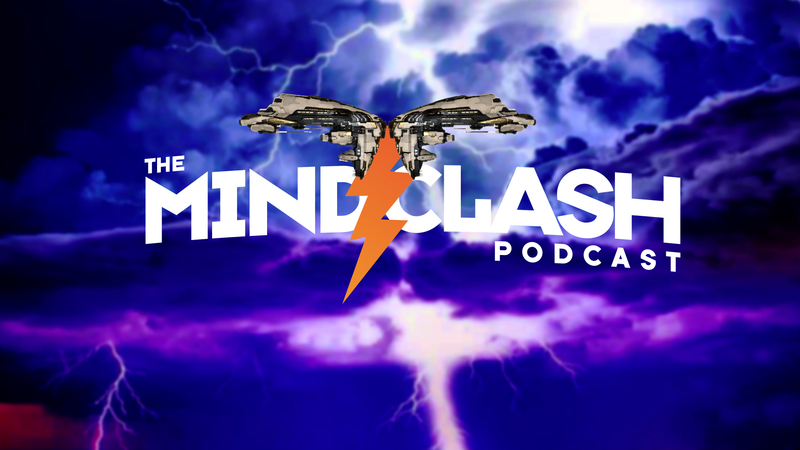 Kael Decadence is one of the hosts for the Mind Clash Podcast every Monday night, live on Twitch.tv/MindClashLIve . In real life, Kael is an active duty Soldier and a father of four kids. Needless to say, life isn't boring for him. Also he has six chickens, most of which are named Jasmine.